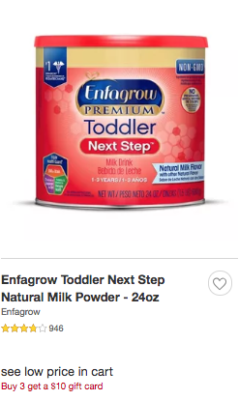 New $3/1 Enfagrow Toddler Formula Coupon & Deals! 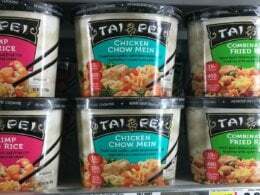 There is a new Enfagrow Coupon available to print. 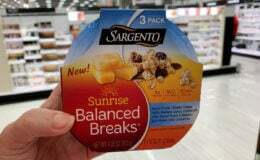 The coupons is for $2.00 off (1) Enfagrow Toddler Product (Powder only). 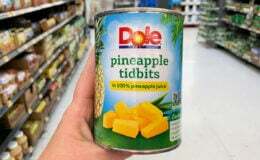 This coupon has a limit of 1 per household, per day. 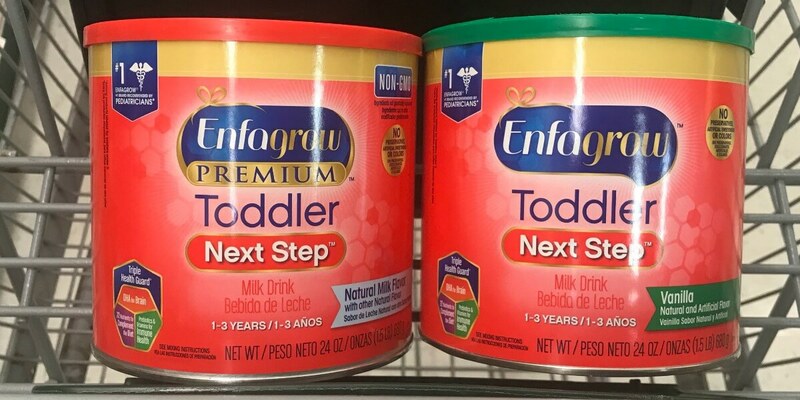 Through 11/3, Target is offering a $10 Target Gift Card when you buy 3 Enfagrow Toddler Formula. These are priced at $17.99 making it possible to pick up 3 of these for just $12.66 each after stacked offers.